Impressive capability, dynamic handling and outstanding features make this truck one of the most versatile and in-demand trucks on the road for the business serious about success. You won’t want to miss out on our exclusive deals and the chance to take your business to the next level. This truck is capable and ready to help you get all the hauling and towing done with ease. 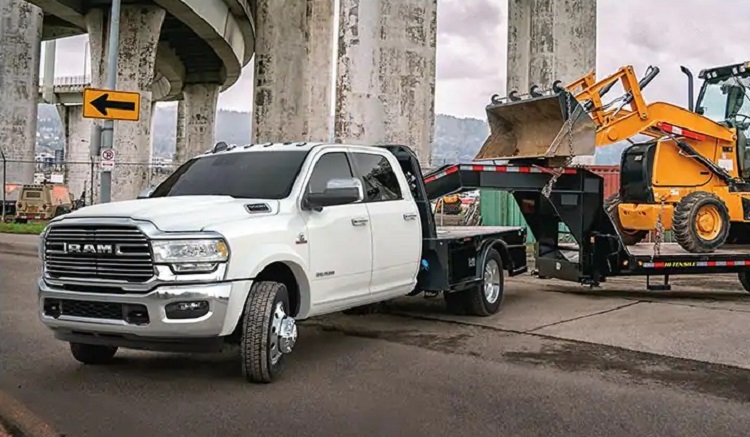 The 2019 RAM Chassis Cab offers tremendous value and reliability, and it’s available at our Security RAM dealership in Amityville New York. Choose from the Tradesman or SLT trim to get the truckwith the capability you need to succeed. Exterior features make it easier to get more accomplished so that you can enjoy your ride. The aerodynamic styling and smart wheel options will help you have a more stable ride. 18-inch aluminum wheels and off-road tires are standard on the Tradesman. The SLT comes with steel wheels to give you even more durability. Both trucks come with the option of getting a full-size tire as well. 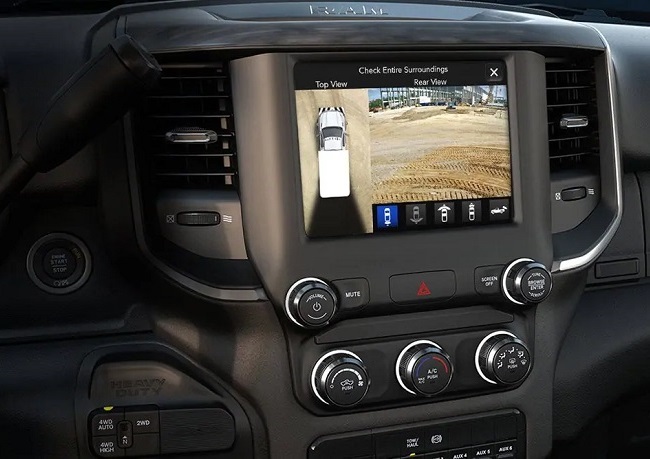 The 2019 RAM Chassis Cab offers tremendous value and reliability, and it’s available at our Security RAM dealership in Amityville New York. Other smart external features include clearance lamps, halogen quad headlamps and low beam daytime running headlamps. The vehicle also comes with automatic headlamps and other smart features to make your drive more enjoyable. Give us a call to find out more about this vehicle and take home the truck with the options you need. Lots of convenience features come standard on each truck. Get an auto-dimming rear view mirror with display, behind the seat storage and dash liner insulation. You’ll also get an electronic vehicle information center, floor tunnel insulation and an instrument cluster with display. This truck is designed to provide you with all of the latest hands-free communication technologies without getting in the way of working hard. Come explore the 2019 RAM Chassis Cab in Amityville with our professional sales staff and take home the vehicle with the options you crave. You’ll love the passenger-side sun visor with a mirror, power adjustable pedals as optional equipment on the SLT and power door locks standard on the SLT. Plenty of smart features are available to help you get more accomplished with your day so that you can enjoy your travels. Both trucks come with an optional smart diesel exhaust brake system and you can’t beat the enhanced suspension system that will make it easier to get work done. Additionally, you’ll get a 6-speed automatic transmission and the option to upgrade the transmission to a heavy duty option on both trims. The auxiliary transmission oil cooler will ensure you’re able to maintain operation at peak capability, and you’ll love all of the incredible mechanical features that make this chassis cab a simple choice. Come explore the 2019 RAM Chassis Cab in Amityville with our professional sales staff and take home the vehicle with the options you crave. TAs expected, the truck comes with a few different engine options. Both the Tradesman and the SLT come with a 6.4-liter HEMI V8 heavy duty engine. Additionally, a 6.7-liter I6 Cummins Turbo Diesel engine is available as optional equipment. Other options available on both trucks include the current generation engine cooler, engine shutdown timer and a smart diesel exhaust brake system. 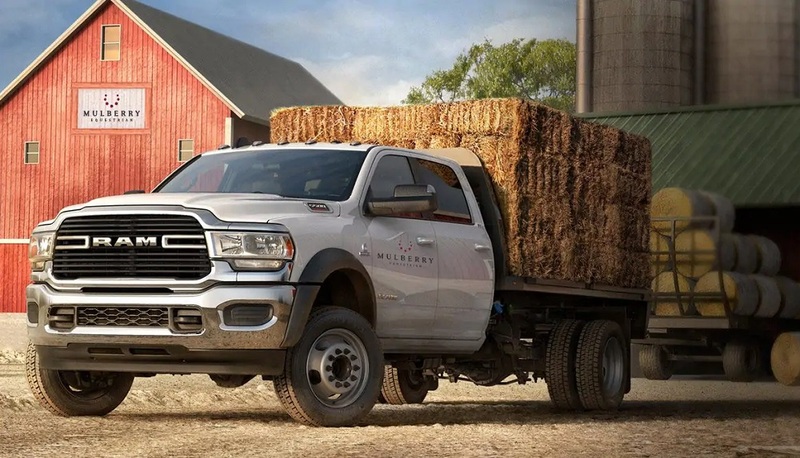 The 2019 RAM Chassis Cab offers tremendous value and reliability, and it’s available at our Security RAM dealership in Amityville New York. Come down and explore the incredible powertrain that is designed to help you get more power and efficiency from your vehicle. 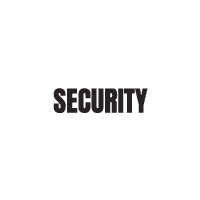 When it comes to safety and security, you’ll feel confident knowing that the chassis cab has one of the safest truck options on the road. Come explore the 2019 RAM Chassis Cab in Amityville with our professional sales staff and take home the vehicle with the options you crave. This truck comes with advanced multistage airbags, electronic stability control, a rear backup camera and a theft deterrent system. The vehicle also comes with speed control and a host of other options that are designed to provide you with an incredible driving experience. The truck also comes with a tire pressure monitoring system to ensure you are always running with the right pressure in your tires. Give our dealership a call to find out how you can take home one of these new trucks today. We will work with you no matter if you need one or a fleet of trucks. Our dealership can help you accomplish your goals and we will get you an outstanding vehicle that is designed to help you get work done. Give our dealership a chance to help you find the best options for your situation and we will help you get an outstanding level of service and reliability.